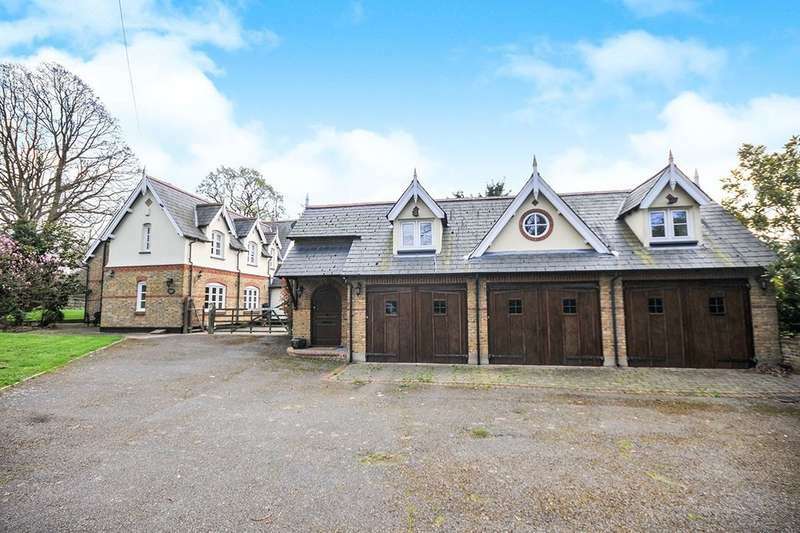 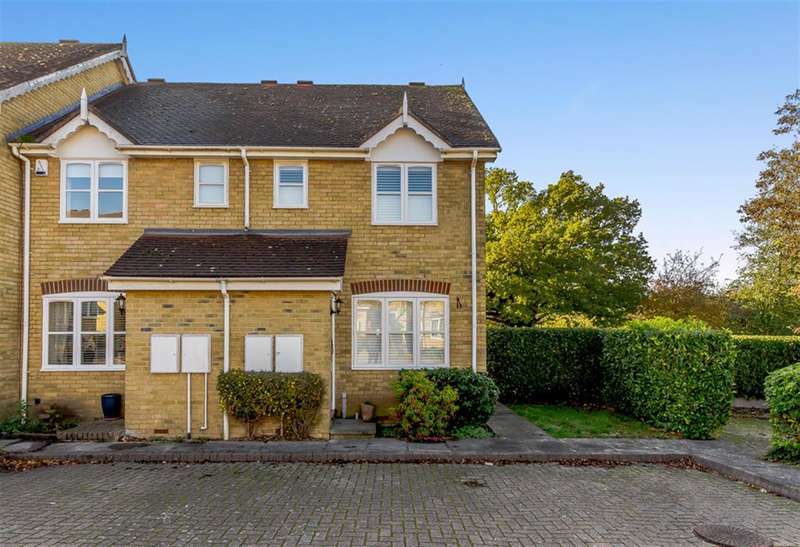 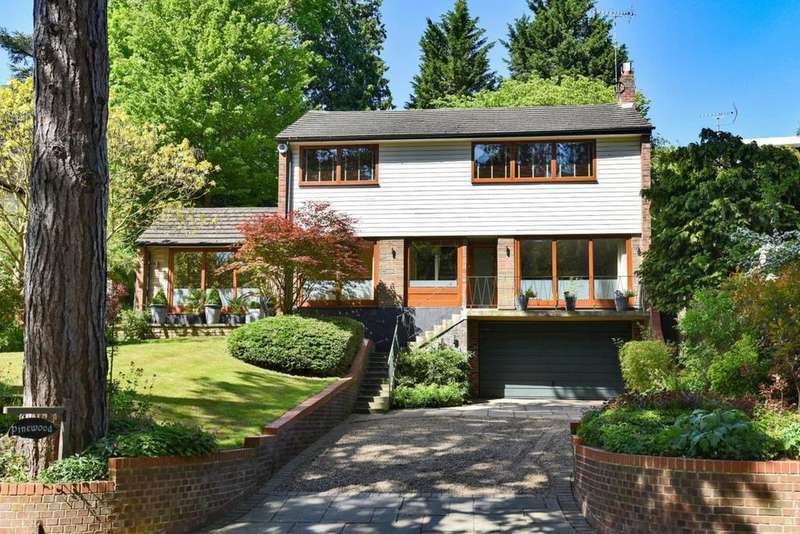 Humprhiss ryde are delighted to offer to the market this imposing five bedroom, detached family home with electric gates and a south facing garden. 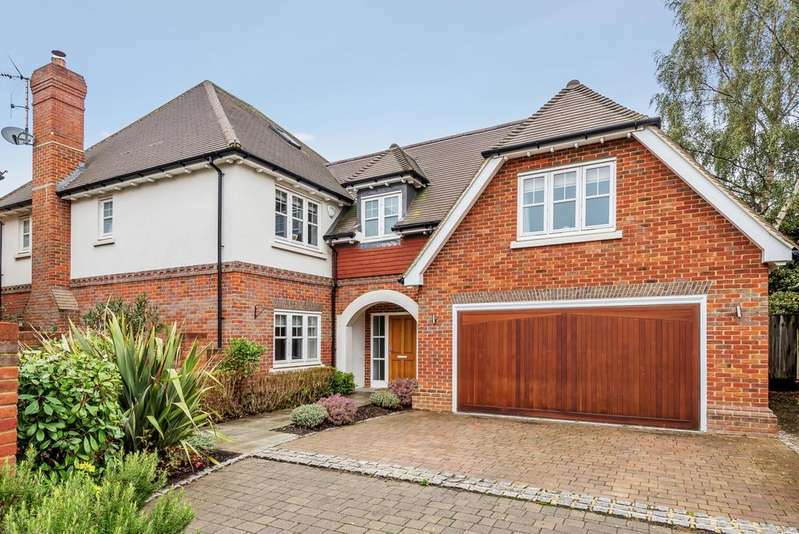 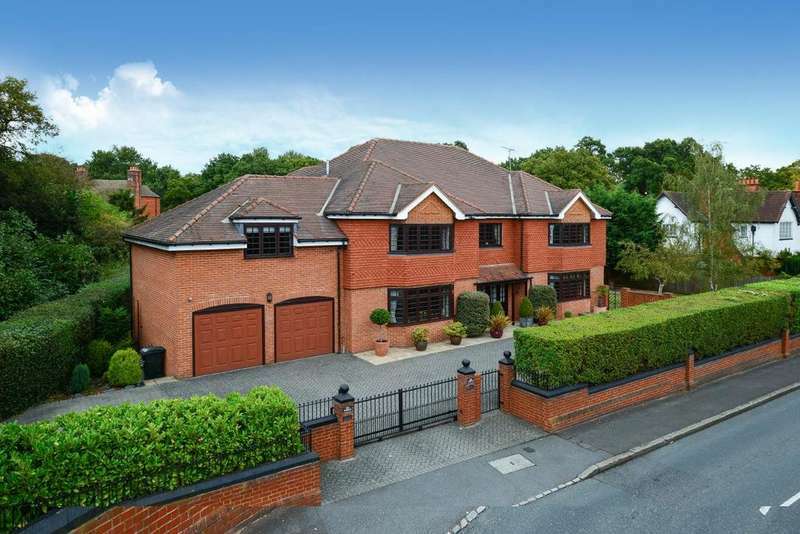 Set within a private gated development just off chislehurst common is this five bedroom detached family home. 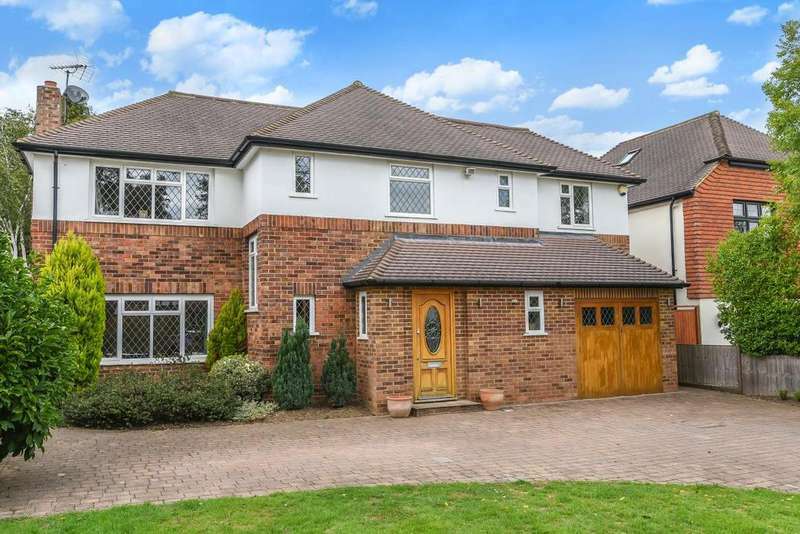 energy efficiency rating c.
Set back on a large wrap-around plot, is this impressive five double bedroom family home offering over 3,700 sq ft of accommodation. 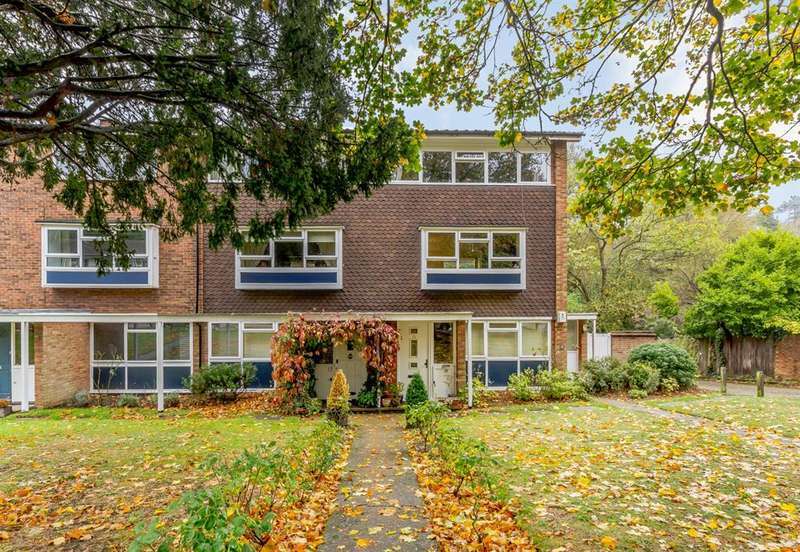 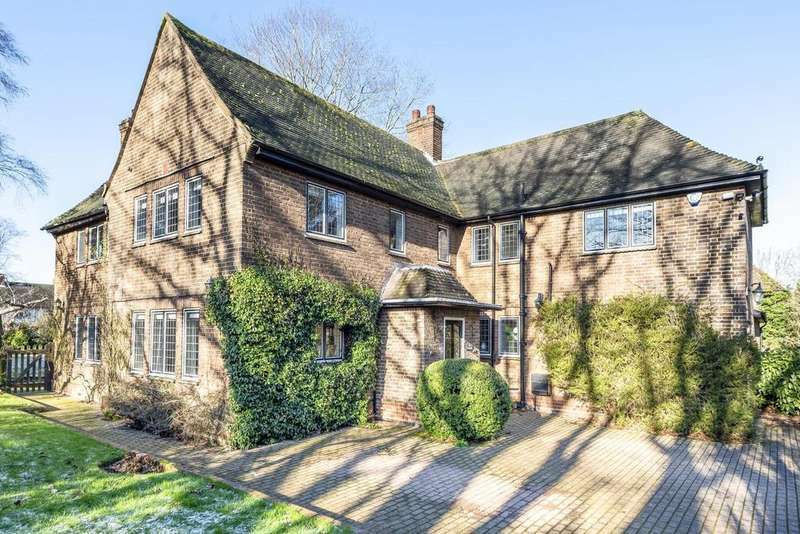 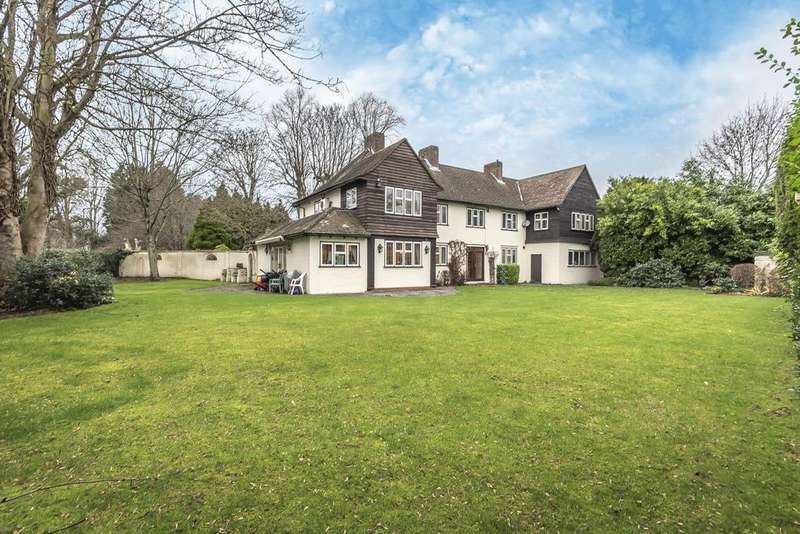 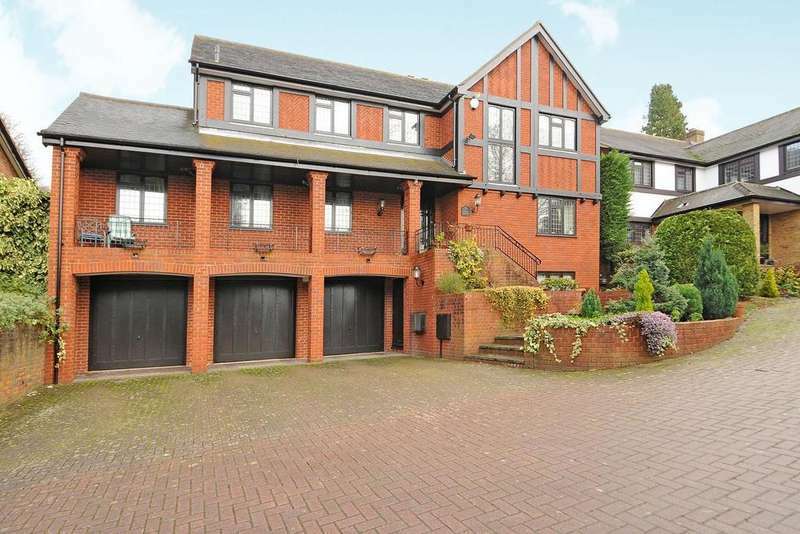 close to the royal parade and scadbury nature reserve. 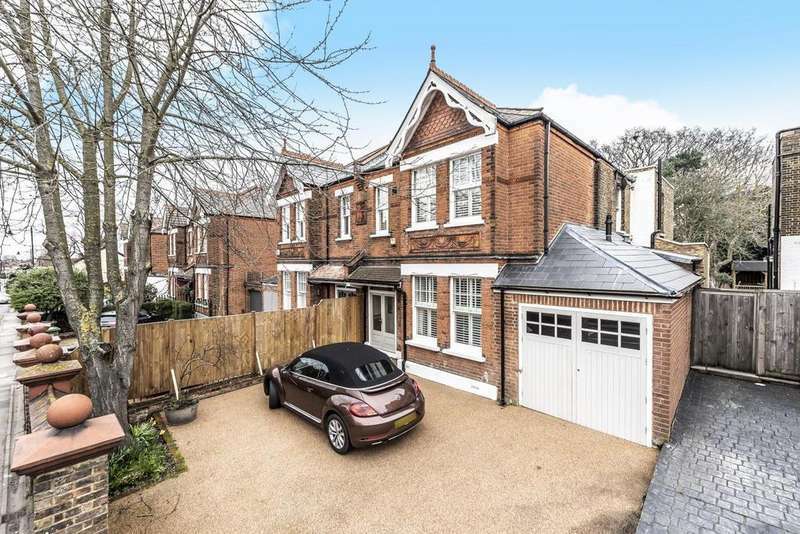 Located just 0.4 miles from chislehurst station is this beautifully presented victorian town house with five double bedrooms and over 2700 sq ft of accommodation. 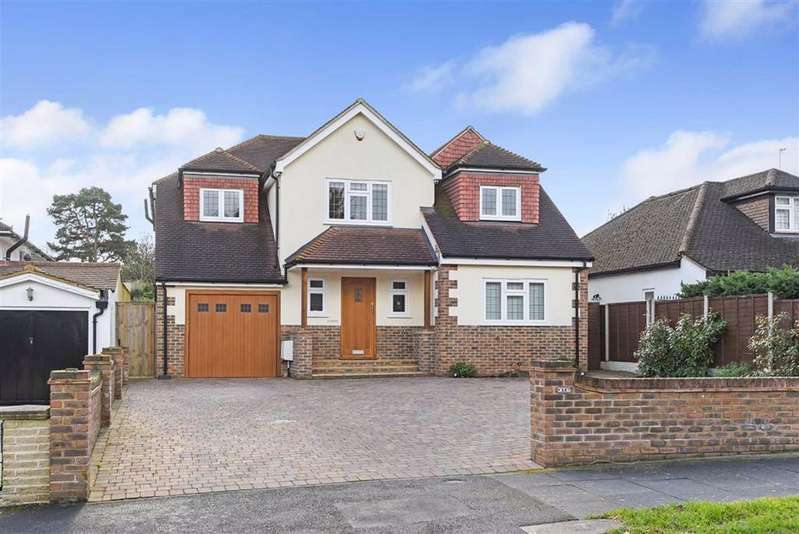 An individually designed spacious family residence with swimming pool affording adaptable accommodation in a desirable cul-de-sac location.